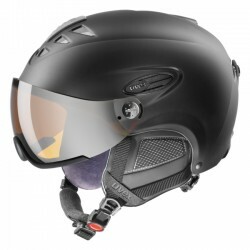 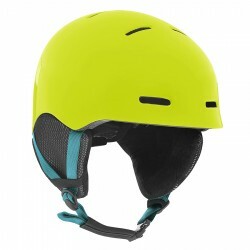 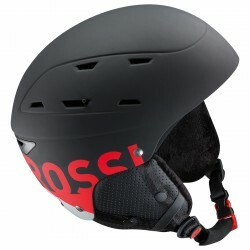 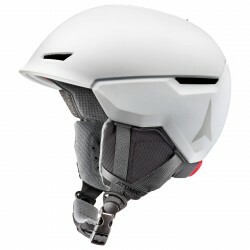 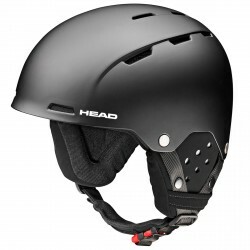 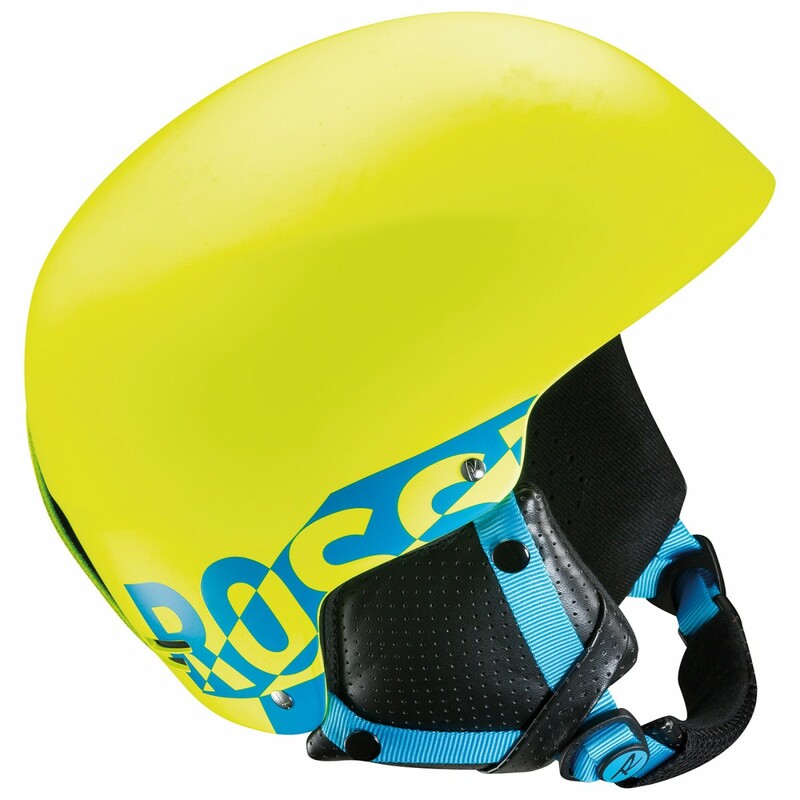 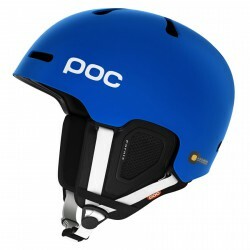 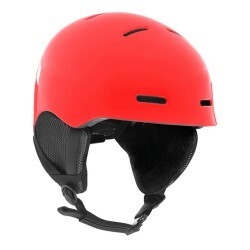 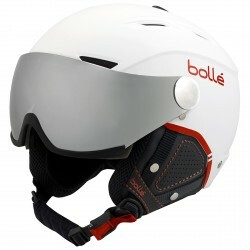 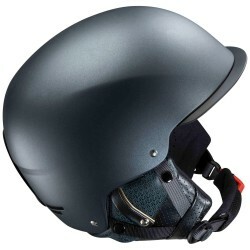 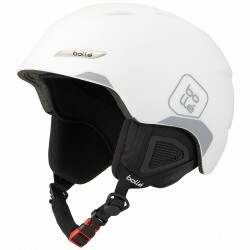 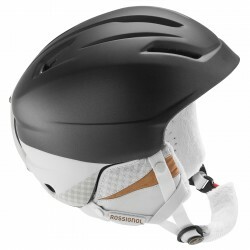 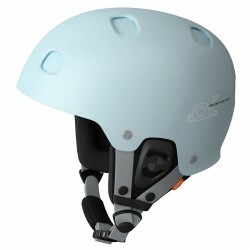 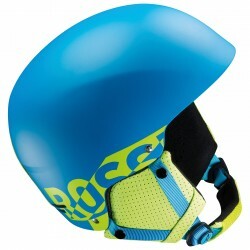 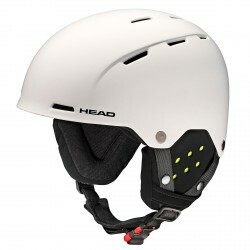 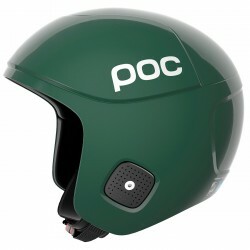 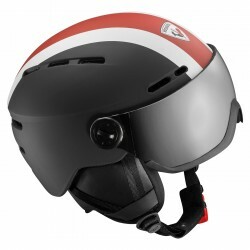 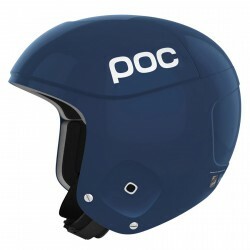 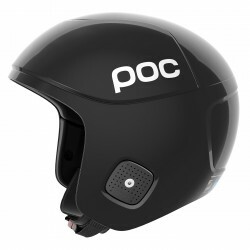 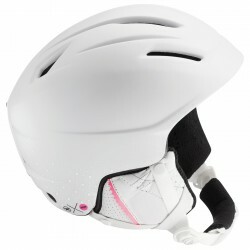 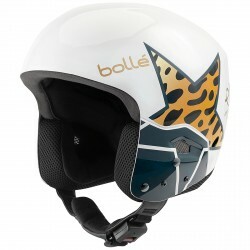 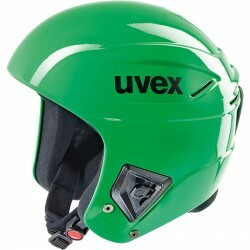 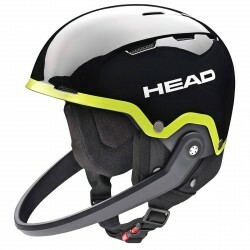 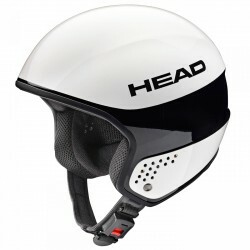 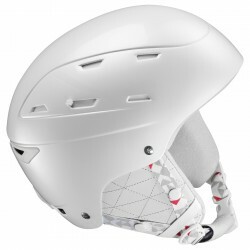 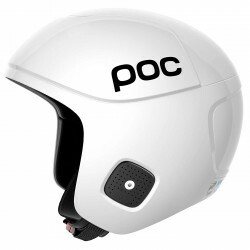 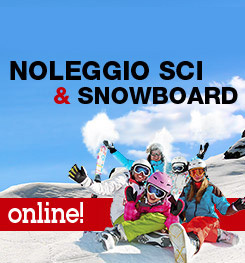 The new Rossignol Sparky Epp is a freeski helmet designed comfort and safety. 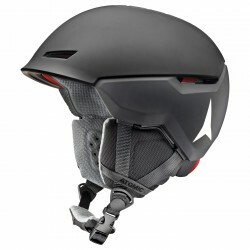 Featuring EPP Multi-Impact memory foam, Hard Shell ABS construction and Comfort Fit design, the Spark provides a looser fit without compromising safety. 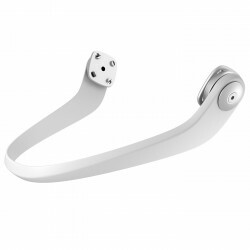 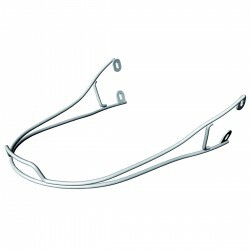 Air Flow ventilation channels provide constant circulation of air, providing increased comfort and temperature regulation. 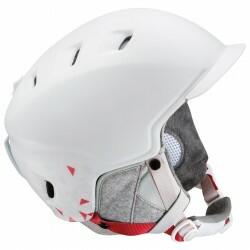 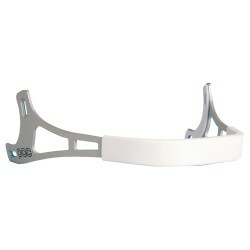 Removable ear pads and quick-dial sizing adjustment allow junior skiers to customize their fit for even greater comfort.